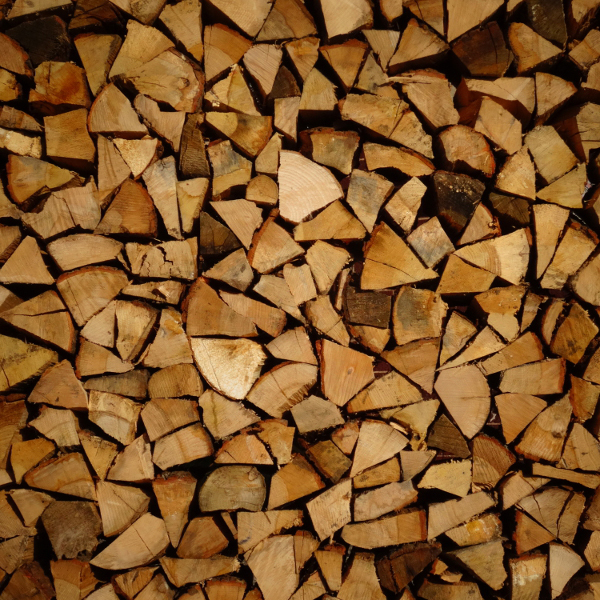 Kiln dried firewood logs have been cut to length, split and then stack in a kiln to be dried to a moisture content of below 15%. 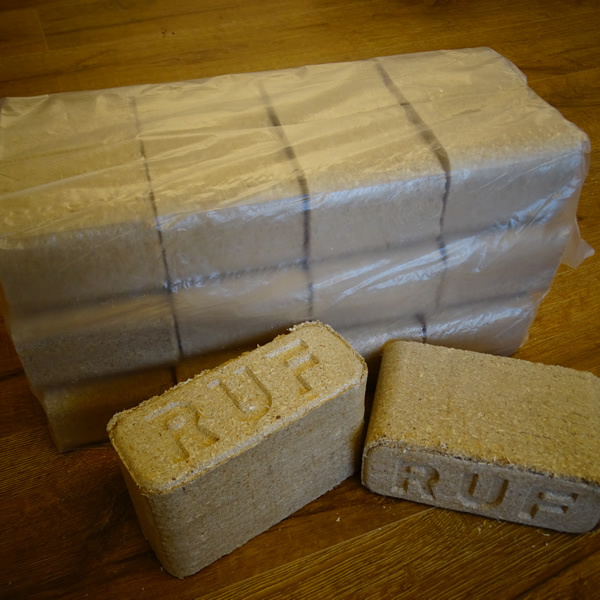 Delivery for all bulk bags to much of the South Yorkshire region is free of charge. This includes most areas in and around Sheffield, Rotherham, Barnsley, Doncaster. Deliveries to other parts of South Yorkshire can be made but may be subject to a delivery charge. 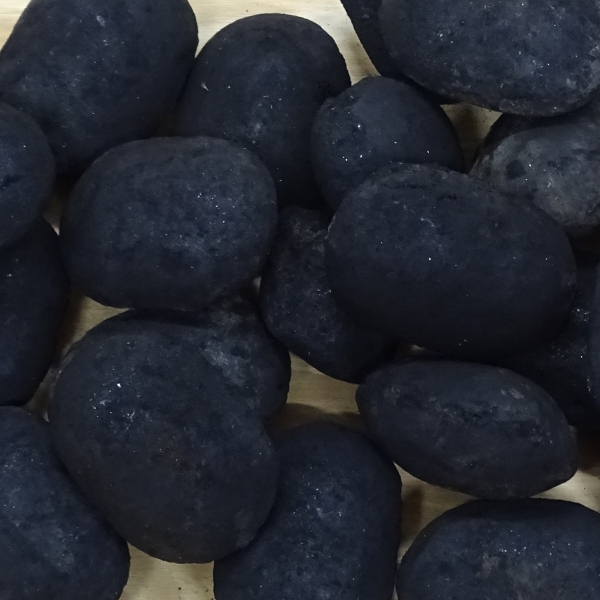 Supplier of Seasoned Hardwood Firewood, Kiln Dried Firewood and other Firewood Products. 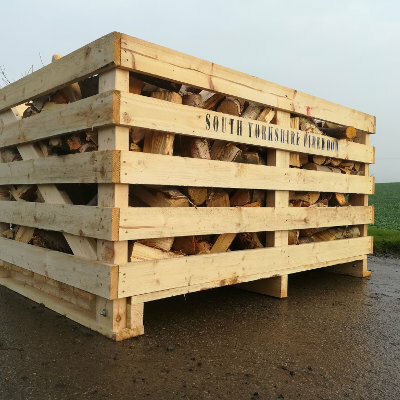 South Yorkshire Firewood are a Sheffield based firewood supplier specialising in high quality seasoned firewood logs for your log burner, open fire or other wood burning stoves and boilers. 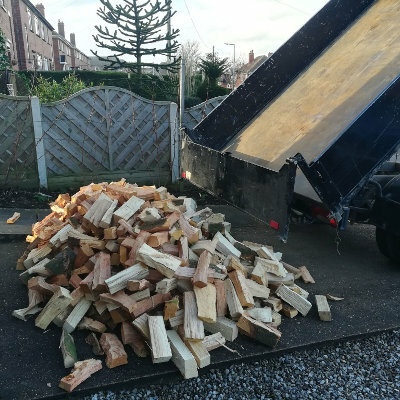 Free Deliveries of bulk bags of logs can be made throughout the South Yorkshire area, including Sheffield, Rotherham, Barnsley and Doncaster and outlying areas. We also deliver to North Derbyshire, North Nottinghamshire or collection can be arranged from our premises (Nr Meadowhall, Sheffield , 1 min from M1 Jnct34). We look forward to working with you. 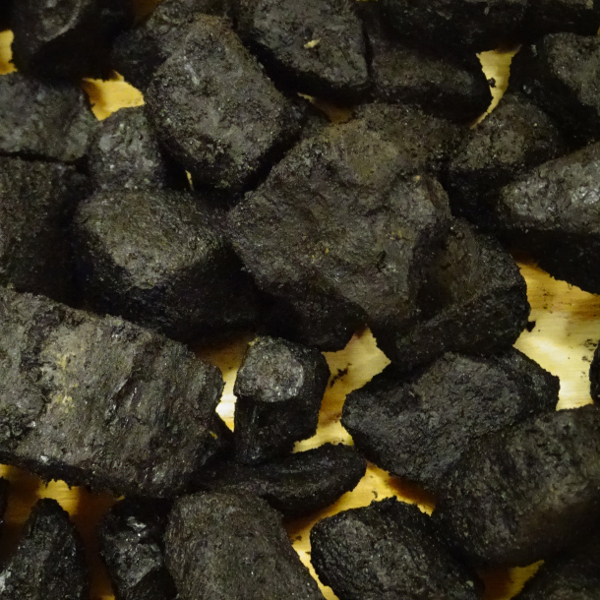 Our logs are sourced from sustainably managed woodlands, processed using our brand new HakkiPilke log processing unit and air seasoned naturally at our Sheffield premises. 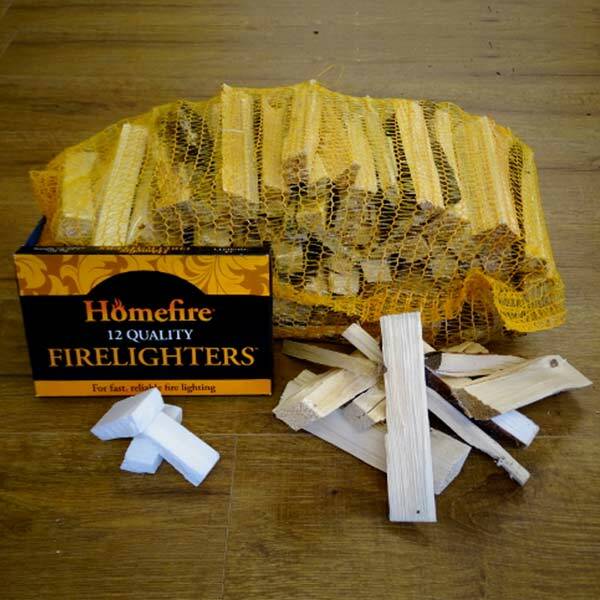 Finally, logs are tested for moisture content and bagged ready for delivery to your home or premises anywhere in the South Yorkshire region and beyond. Our log processor incorporates a riddling unit to remove sawdust, chip & splinters ensuring that you delivered a clean, cut & split log product in a uniform length that will fit most wood burners. 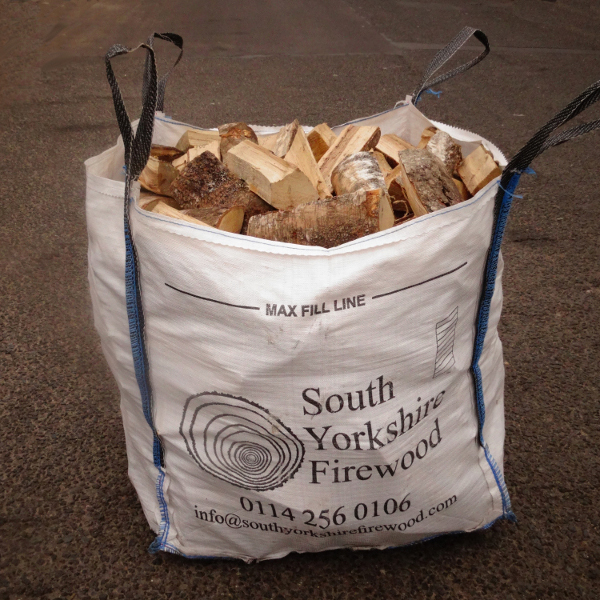 For the finest Firewood in and around Sheffield, Rotherham, Barnsley, Doncaster, delivered to your door, please contact us by telephone on 0114 256 0106 or email on info@southyorkshirefirewood.com. If you cannot find what you are looking, we would be more than happy to help. Alternatively send us an email to info@legacyfirewood.com.